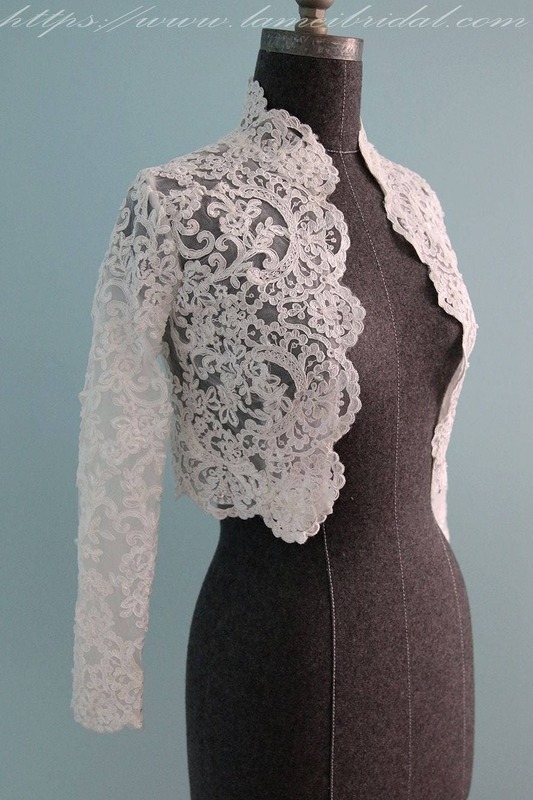 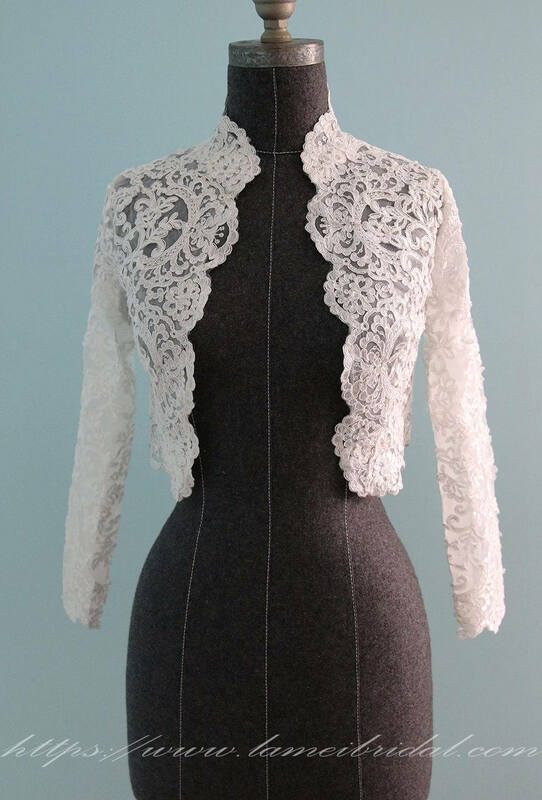 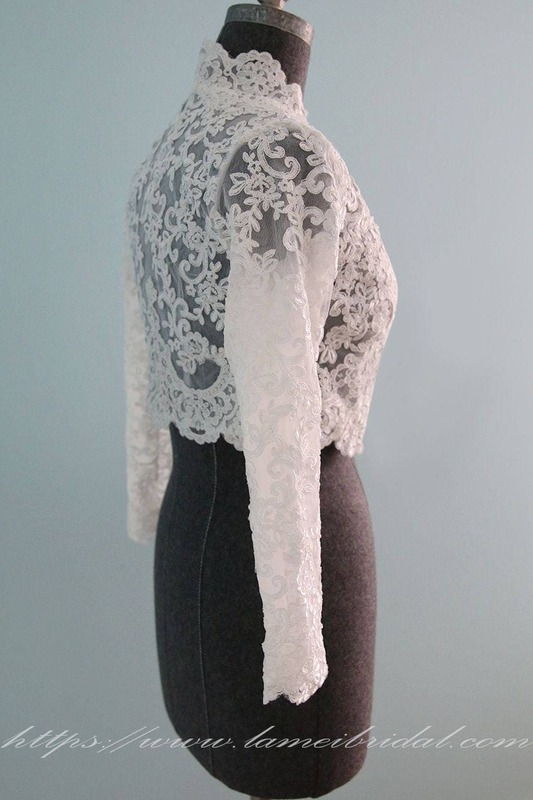 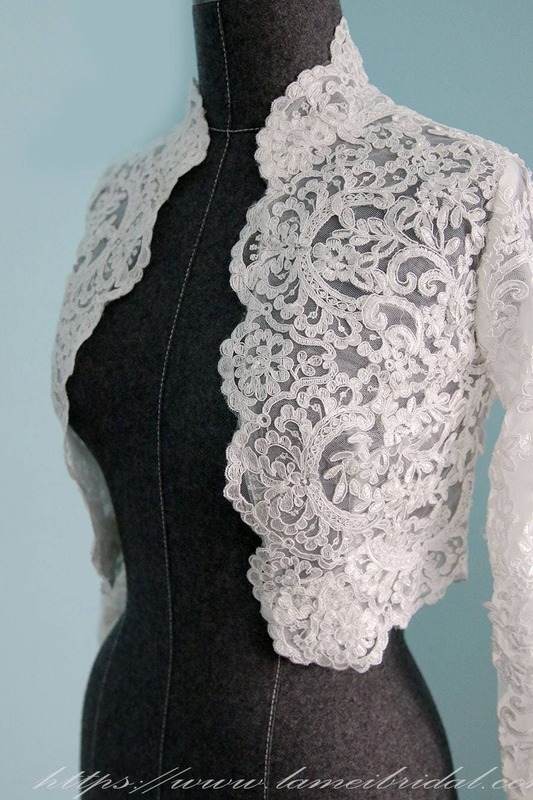 This made to order Long sleeve bridal bolero is made of hand-cut French lace. 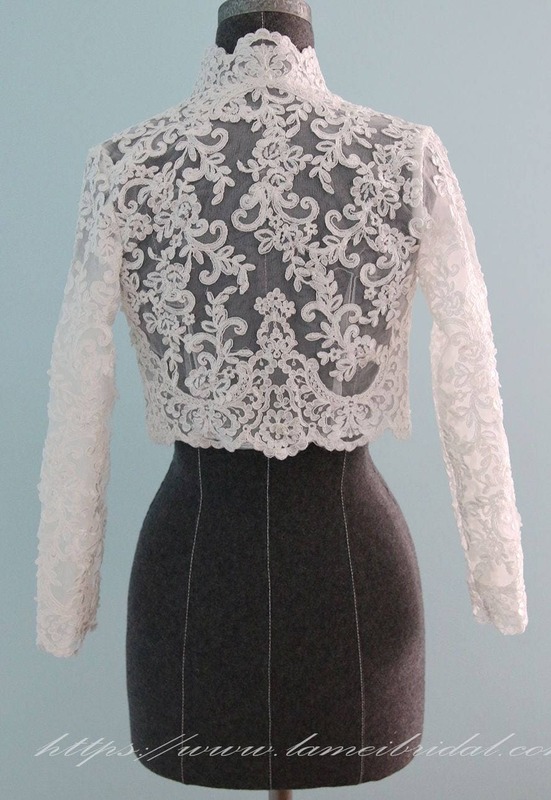 A perfect companion for most wedding dresses. 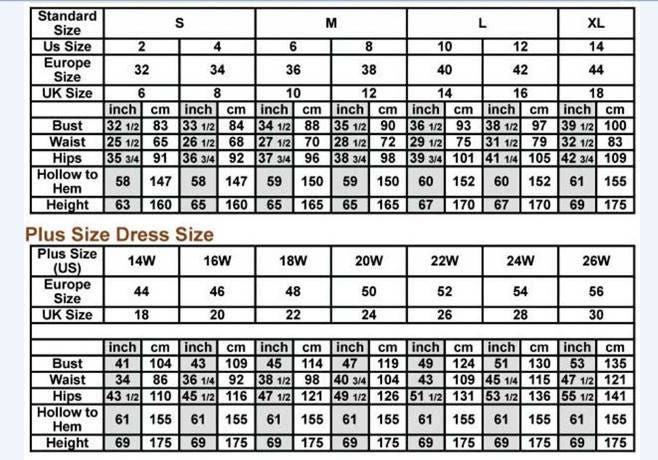 US 4 Ready to ship.